Chaotic Harmony Announces FLASH SALE + Avanchick Special Set | VKH Press – J-Rock & Visual Kei Coverage Worldwide! However, customers can save an additional 10% on their order with the use of the coupon code ‘VKEI10’ at checkout. This coupon code will be valid for all orders placed before March 9, 2016. So even is you miss out on the flash sale, you are still able to gain 10% off some days after. 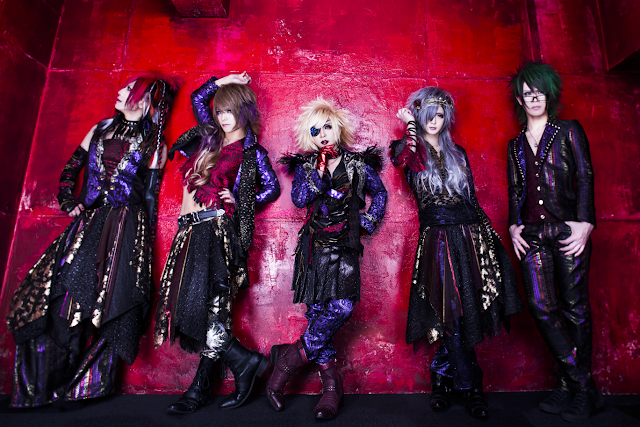 Their live DVD, Jibaku, is a recording of their sold-out 2nd one-man live held last year on October 24 at Ikebukuro EDGE. The set featuring Tanin no Fukou wa Mitsu no Aji and Jibaku will be available for pre-order between March 15, 2016 - March 30, 2016. The set will be $60 and come with a personal thank you note hand-written by the member of the fan’s choice. Note: Since shipping for Chaotic Harmony Imports will be on hiatus until April 9, 2016, all purchased sets will not ship out until that date.